Ukraine’s plan to turn the world’s most infamous contaminated site into a source of clean power could be a model for other places. One of the challenges of the modern world is the threat of industrial disasters that lead to large scale contamination. While arguably the most famous such incident is the nuclear plant meltdown in Chernobyl in 1986, it caused comparably few direct casualties when compared to India’s Bhopal Gas Tragedy in 1984, which caused the immediate death of at least 3,787 people, and affected 573,000. In such sites, contamination continues to linger. A recent effort to create a solar park in Chernobyl, though, shows a unique way in which the contaminated areas may become a source of clean energy. Chinese investors are backing a large solar farm on the site of the infamous Chernobyl nuclear power plant disaster, in a major boost to the use of contaminated sites around the world for renewable energy projects. 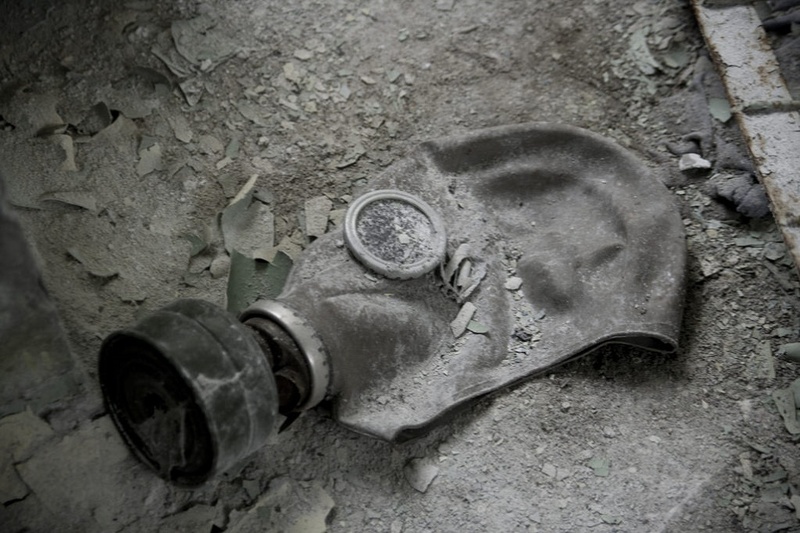 The Chernobyl plant meltdown released 400 times more radioactive material than the atomic bombing of Hiroshima. It scattered radiation across large swathes of Ukraine, Belarus and Russia, where it will linger in the soil for centuries. Over 300,000 people were displaced. But 30 years on from the accident, the Ukraine government is laying the groundwork for a major solar project to be located in the fallout zone. Building solar and wind projects on land contaminated by industrial activities and accidents is a growing trend worldwide, supported by many who oppose the use of agricultural and public lands for renewable energy. The proposed 100-megawatt Chernobyl solar project may promote this trend by taking an area associated with environmental and human health devastation and turning it into a large scale producer of clean energy. 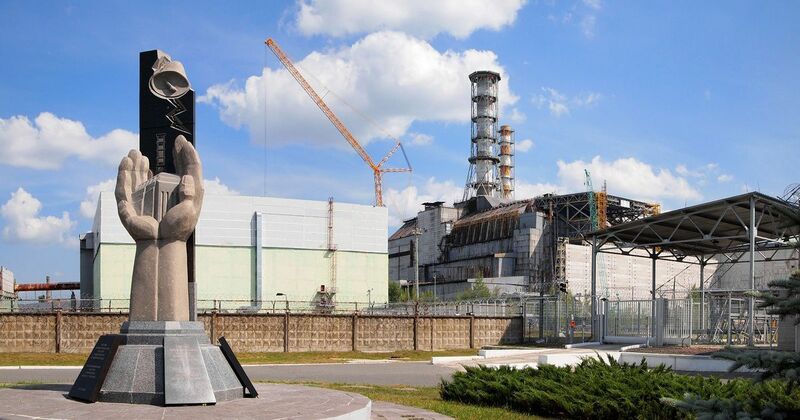 “Once completed, Chernobyl will re-catch the global attention as a revived site of solar energy,” China National Complete Engineering Corporation and GCL System Integration Technology said in a November statement announcing their plans to build the Chernobyl solar farm. Ukraine said the Chinese companies are ready to invest over $1 billion in the project. Plans to construct a solar farm in the accident area were announced just as a long-awaited arch-shaped steel structure was positioned over the main damaged unit of the former nuclear power plant. The technological marvel was put in place in November and will shield the surrounding area from further radiation contamination for at least 100 years. The 162 metre long shield is due to be completed later this year and at a height of 108 metres is tall enough to house London’s St Paul’s Cathedral, and strong enough to withstand a tornado. This will allow the exclusion zone to be transformed into a safe area, according to Ostap Semerak, Ukrainian Minister of Ecology and Natural Resources. “Our goal is to end the era of the exclusion zone and accident and go into the era of a new stage of development,” said Semerak, in December, on the plans for a solar facility. Until now, the area around the disaster site has been officially closed off to people. Workers in the contaminated area must wear protective clothing and limit the amount of time they spend there. However, the 4,662 square kilometre plot has become inhabited by wild animals, including endangered and rare species. Scientists are studying the impact that radiation is having on the animals. Meanwhile, about 200 people have returned to their abandoned homes in the area despite the danger of radiation. Just 30 km away from Chernobyl in Bragin, Belarus, another solar farm recently began operation on land contaminated from the fallout of the 1986 disaster. The 22-megawatt facility delivered by Chinese manufacturer Risen Energy is making use of land that was among the most contaminated with radioactive fallout. The building of solar energy in the most contaminated areas of the planet underscores a growing global trend to put marginal land to use through solar and wind development, particularly as many countries grapple with optimising land use amid competing needs. In Europe, the wish to avoid capturing agricultural land for renewable energy projects is a key driver, combined with the goal to maximise sustainable energy production. The European Union’s suitability map for solar power systems is being built to include land contaminated by heavy metals as preferred locations for the installation of solar farms, according to a January 2016 policy assessment of solar power potential in the EU. Other policies, such as liability transfer, are being developed to ensure such land can be turned over to low carbon infrastructure projects. Liability transfer is an agreement under which environmental risk – known and unknown; past, present and future – can be moved from one legal entity to another. This is often used for environmental remediation of hazardous sites, where a company can walk away from environmental obligations as another entity takes it on. The United States has multiple projects of various sizes completed and underway. Landfills have become popular siting opportunities for solar farms, with towns forming redevelopment agreements with solar developers, who then make payments over the course of a lease on a site. One innovative project saw the construction of a 2.3-megawatt solar installation on a former city landfill in Rutland, Vermont, in addition to four megawatts of battery backup, allowing the site to function as a mini grid for the surrounding area. The US Environmental Protection Agency has developed a mapping tool that performs a preliminary screen of contaminated sites for renewable energy potential. The downloadable tool allows anyone to screen a site – from contaminated areas to underutilised rooftops – for suitability for solar or wind installations. Another tool called a “benefits matrix” allows for a quick assessment of the economic and environmental benefits of potential completed sites. The proposal to use the ultimate contaminated site for solar energy production in place of the failed nuclear energy facility has caught the attention of investors worldwide, according to the Ukrainian government, and has the potential to increase the overall interest in development of such sites for clean energy production. 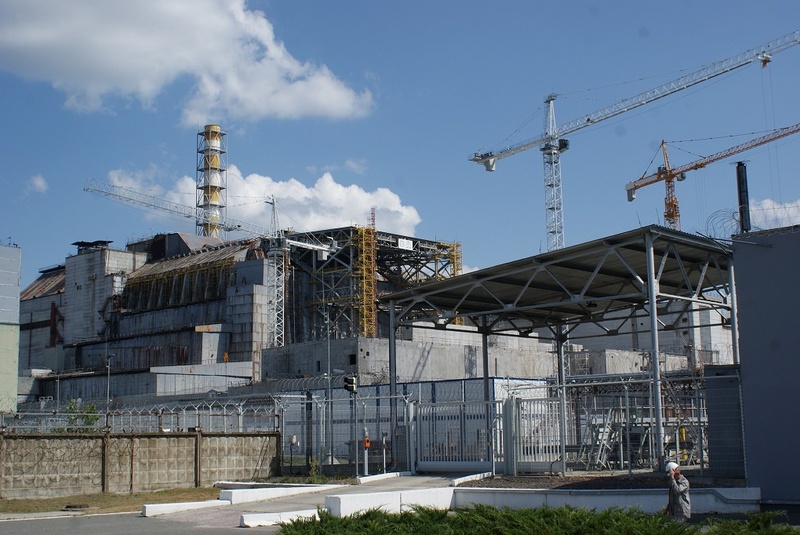 The Chinese companies are among a host of global investors interested in the solar project at Chernobyl, according to the Ukrainian government. About 40 companies from around the world have expressed interest, with 10 having already sent engineers to conduct detailed capacity studies, Minister Semerak said in a recent statement. Ukraine has noted interest from American, German and Danish companies, in addition to the Chinese companies, in the high profile project. All the interest is “a good signal to potential foreign investors,” Semerak said. Ukraine opened the way for the solar project at the Chernobyl site in a law allowing such construction passed by Parliament in July 2016. Other technical and design provisions needed for developing the solar farm, along with economic feasibility and environmental impact studies, are currently being created in a working group with the European Bank for Reconstruction and Development and various Ukrainian government authorities. China has also been trying to encourage the use of damaged or contaminated land for solar and wind power projects domestically, with plants now operating in subsidence-hit regions of Shanxi, the country’s top coal province. While the Chernobyl project is still at an early stage, there are high hopes it could pioneer the way for transforming the use of highly contaminated land worldwide. Jenny Johnson is a journalist who spent five years in Russia and recently relocated to Maine. 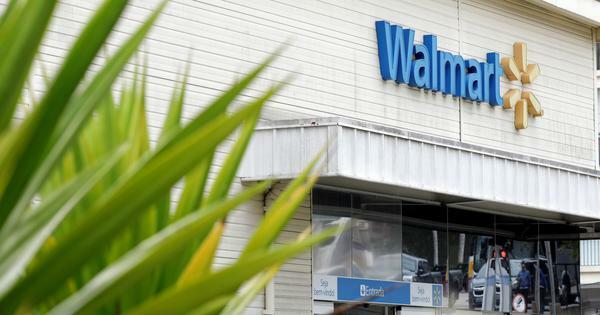 Walmart tried to balance environmentally sustainable practices with affordability. Did it succeed?